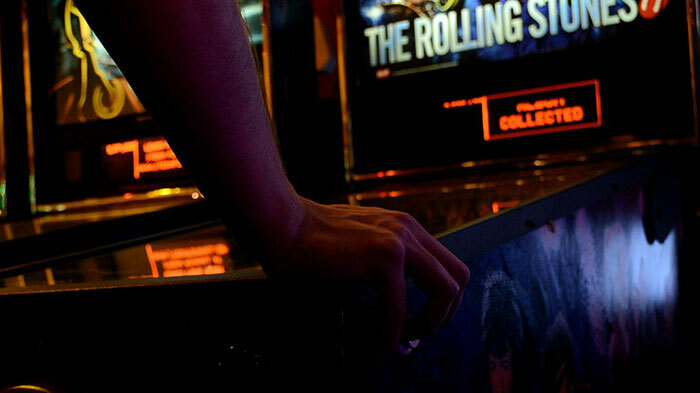 Coin-operated arcade games were introduced to the world in the late 1930s with pinball machines. These machines relied solely on mechanical action. By the 1970s, most pinball machines switched to electronic operation and scoring. Many more options than just pinball machines started popping up as well– there were shooter games, simulation games and video games, among others. Typically these arcade games were found in a commercial setting, so it’s a rare treat for someone to own them personally, especially in good condition since most saw heavy usage for decades. There is no set rule or calculation to determine how much any collectible is worth. Ultimately, any collectible is only worth what someone else is willing to pay for it. Therefore the best way to determine how much your specific collectible is worth — in this case an arcade game — is to see what other similar arcade games sold for. Luckily, eBay’s Advanced Search makes this very easy to filter out items that sold recently. Find the most recent and more similar sale you can find. Once you’ve found a similar item that sold, adjust your arcade game’s value based on its condition. If yours is in relatively better condition, it’s worth more, and visa versa. Additionally, because any collectible is only worth as much as someone is willing to pay for it, you should adjust your own selling price expectations based on where you’re selling. If you’re selling to a place with low foot traffic or lower access to willing buyers than eBay, than you may need to adjust your price down. If you are selling on eBay or to an experience and connected buyer such as Neatstuff Collectibles, then you can probably keep the price the same or even adjust up slightly. We here at Neatstuff Collectibles really pride ourselves on providing full-service related to anything buying and selling collectibles. If you have a question about how much your arcade game is worth, or are potentially interested in seeing how much we’d offer to buy it from you, please give us a call at 800-326-7064 or fill out our seller inquiry form and someone will help you out!